Our exquisite Tussah Collection adds a layer of luxury to commercial interiors. Three unique products crafted from high-quality nylon, exactingly manufactured and supplied in planks, broadloom or area rugs; let the Tussah Collection add a shimmering, silken style to your next project. The Tussah Collection was painstakingly developed to create the perfect combination of performance and aesthetics. The time invested in quality has been richly rewarded, with a family of three carpets that capture the unique look and feel of silk. The key to the quality of these products lies in clever yarn engineering that uses high quality fibres, from Antron and Aquafil, in robust constructions. The sophistication of the yarns translates into the luxurious pile surfaces that exude authenticity and quality, whilst ensuring the carpets perform in commercial interiors. However the real beauty in the Tussah Collection lies in is its flexibility. A traditional 4 metre wide broadloom carpet with our excellent webtex backing is supported by an innovative plank version, a 100cm x 25cm lightweight module with our unique LiftBAC CR45 backing which features a pre-applied tackifier adhesive that further simplifies the installation process. These planks are perfect for commercial installations. If its area rugs you want we can supply those too, with taped or folded edges and in pretty much any size you need. The collection is made up of three gorgeous ranges, Shimmer, Glow and Radiance. Shimmer is the deepest, softest and most indulgent member of the collection, with Glow offering a more textured aesthetic and Radiance rounding off the collection with a more compact construction. The colour palettes are predominantly subtly neutral with a sprinkling of pastel shades and jewel tones. The deepest, softest and most indulgent of the Tussah Collection, Shimmer is a luxurious velvet carpet that is sophisticated and elegant. 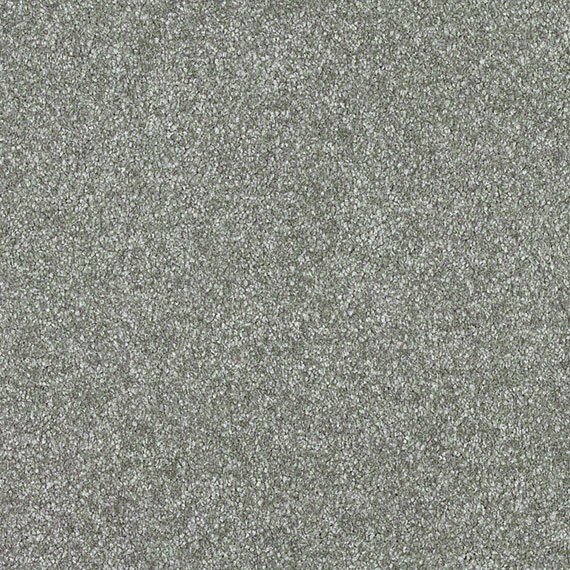 A dense and tight 1/10th gauge cut-pile, made from high-performance nylon, ensures that Shimmer gives an unmistakably opulent vibe, the perfect flooring for high-specification spaces. Shimmer features three sumptuous jewel-tones and 7 perfect neutrals, and is available in broadloom, plank or rug format. The relaxed texture of Glow adds a laid-back lavishness to offices, feature areas, boardrooms and meeting points. The more free-spirited of the Tussah Collection, Glow’s cut-pile 1/10th gauge construction features the signature Tussah silky lustre, but with a little added twist to the yarn to create a more textured surface. Glow also features 7 gorgeous neutrals along with 3 lovely pastel accent colours, all available in broadloom, planks and rugs. Radiance is made from the same high-performance nylon as her sister products, ensuring every Tussah carpet brings the same elegance and performance to luxury areas. 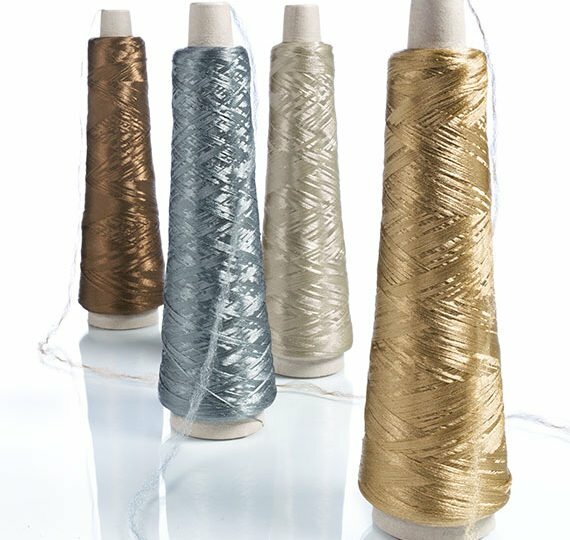 In a more compact construction with a tighter twist on the yarn, Radiance is less lustrous than Shimmer and Glow. Rated Class 31 Moderate Commercial, this is a carpet for bringing luxury where you’d least expect it. Radiance is available in 10 beautiful shades, in broadloom, plank and rug format.